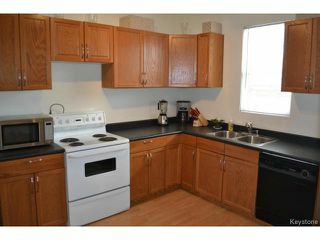 Showings start March 19th at 2pm, Offers reviewed March 23rd evening. 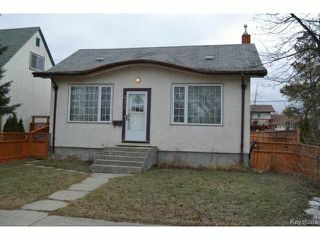 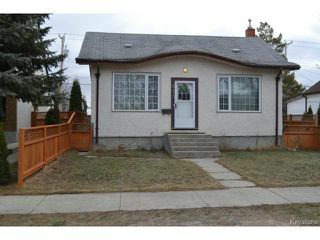 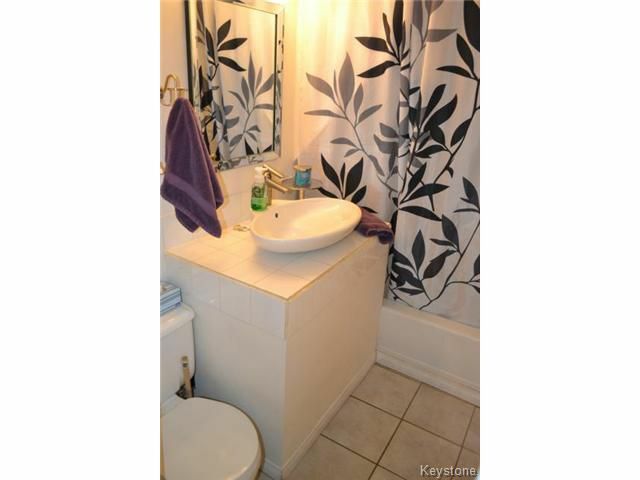 Fantastic starter home in a great St. James location! 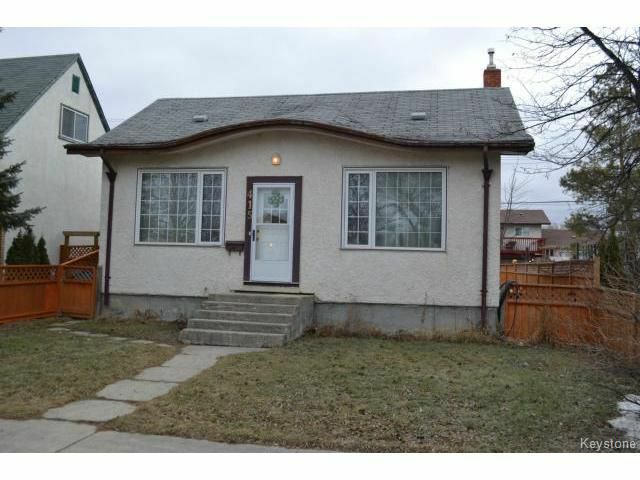 This home offers many upgrades & features: 3 bedrooms, spacious Living Room with large window, 2 main floor bedrooms, one of which is currently being used as a Dining Room complete with french doors, modern eat-in Kitchen complete with stove & dishwasher. 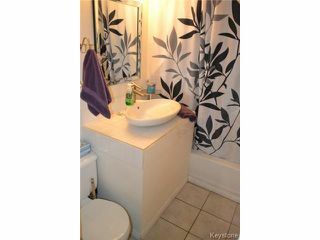 Upgraded 4 piece Bathroom on the main floor. The upper level offers a huge loft style Master Bedroom complete with built-in shelving and storage space. 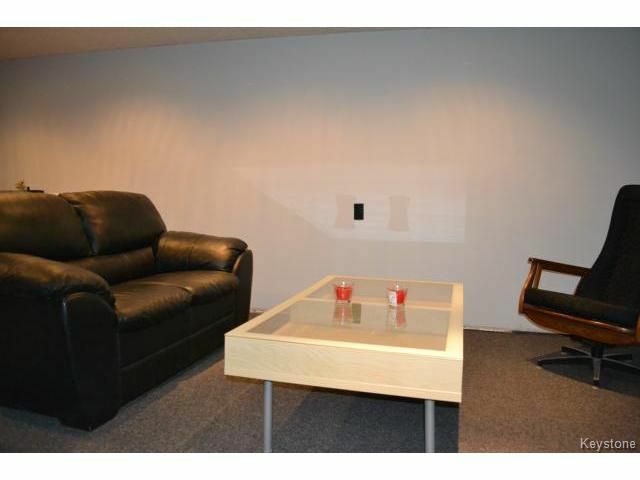 Fully lower level offering a Recreation Room space, roughed-in 3 piece bathroom, & laundry area with washer & dryer included. 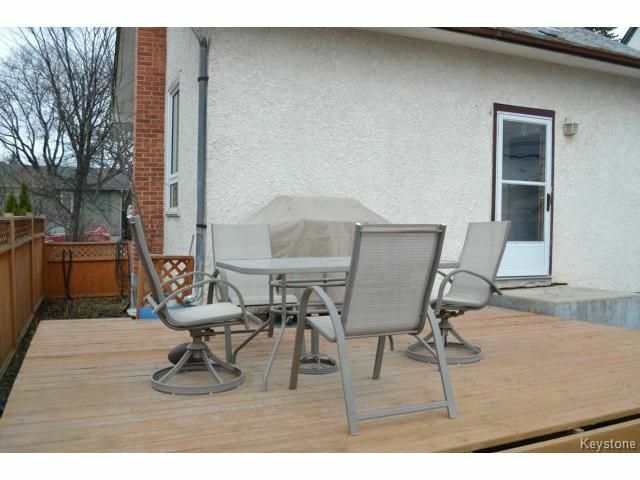 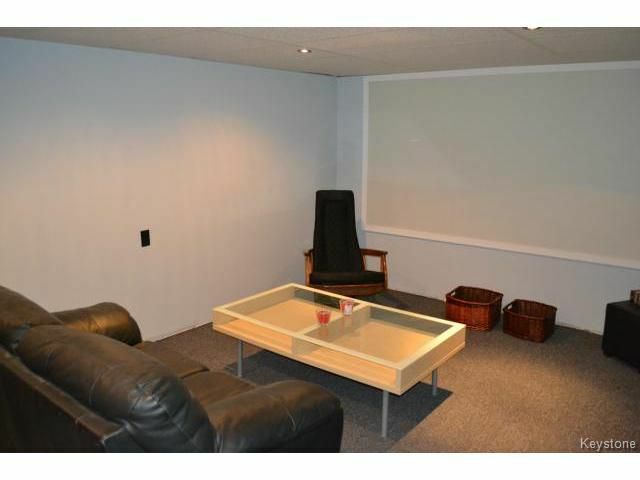 Fully fenced backyard space, great deck for entertaining, detached Garage, and storage shed. 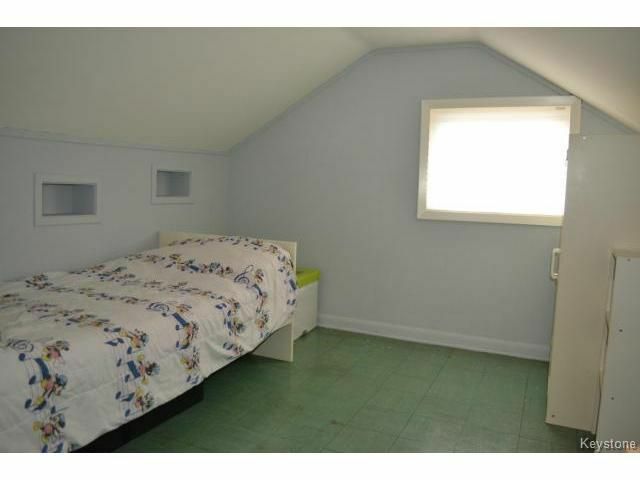 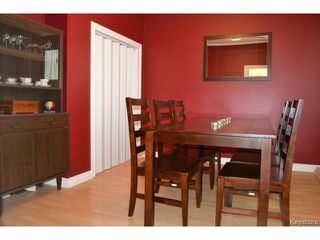 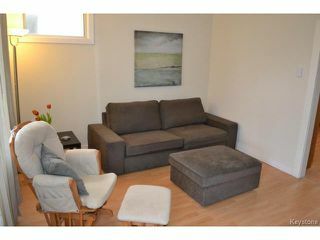 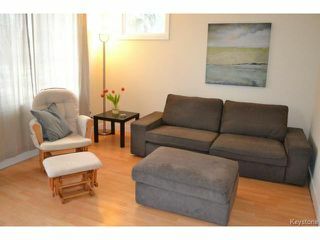 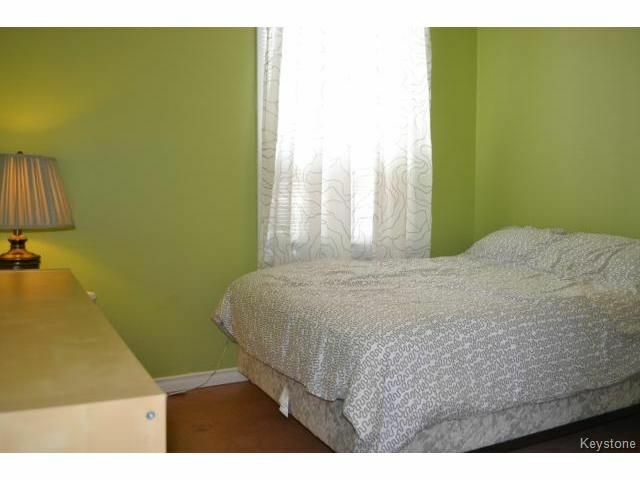 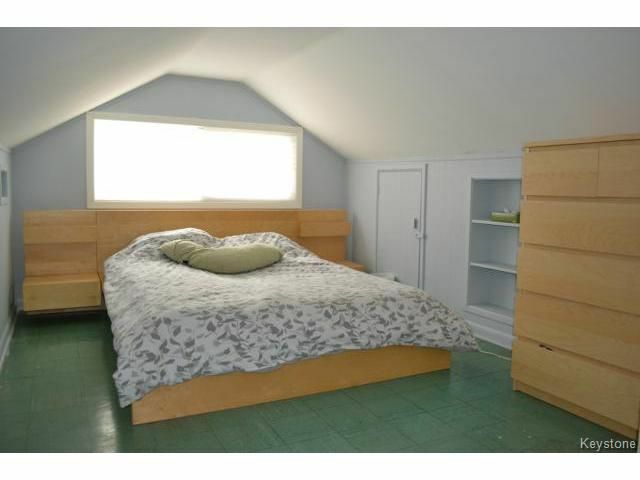 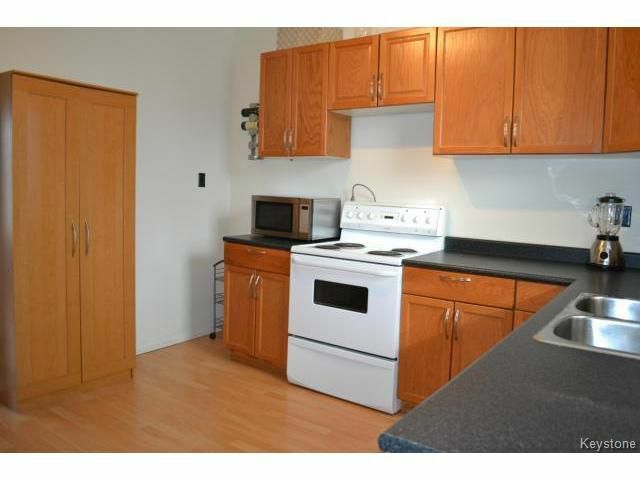 Close to all amenities including: elementary school, daycare, playgrounds, community centre, shopping & public transit. Must be seen, don't delay!